The biggest sale of the year! You can earn free, exclusive products with every qualifying order. 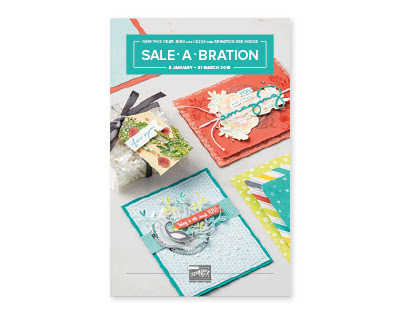 You can reap the rewards when you shop, host or join during Sale-A-Bration. 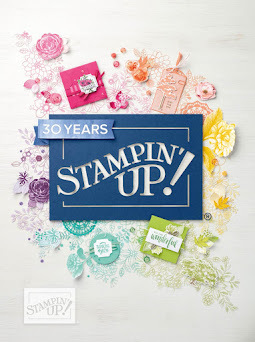 When a host holds a qualifying party with at least $400 in sales during Sale-A-Bration, you’ll earn $40 more in Stampin’ Rewards! 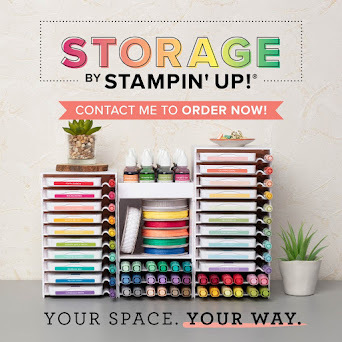 * These rewards can even be applied towards a Starter Kit, allowing you to also join and become a Stampin’ Up! demonstrator. 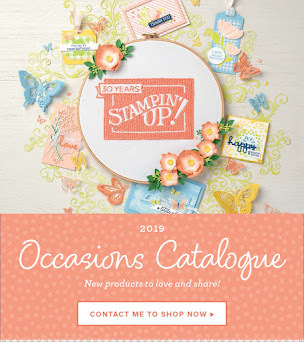 In addition to hosting, enjoy fantastic benefits of joining as a Stampin’ Up! demonstrator during Sale-A-Bration. 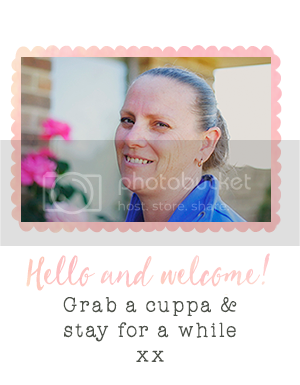 Joining at this time gives a new demonstrator their starter kit at $169, along with the choice of TWO additional stamp sets for their kit—any stamp set, any price. * Plus, the kit ships for free!